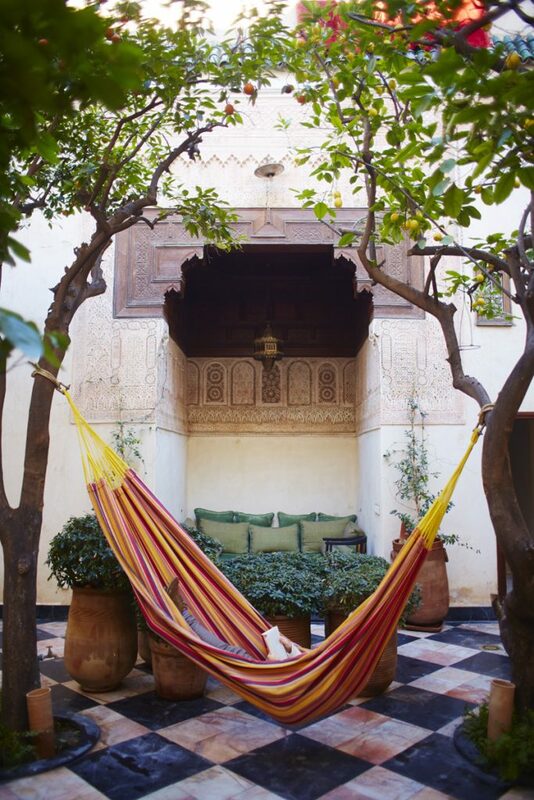 Morocco is a firm favourite at i-escape HQ. Over the years we’ve been back time and time again so have worked out how to get the best out of this fascinating country. 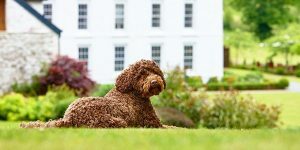 Here are top tips from our well-travelled team, and some of our lovely hoteliers, who know this captivating country better than anyone. Marrakech may be Morocco’s poster child, but it’s become somewhat jaded with the never-ending influx of weekend breakers, so you can feel like a big dollar bill on legs. 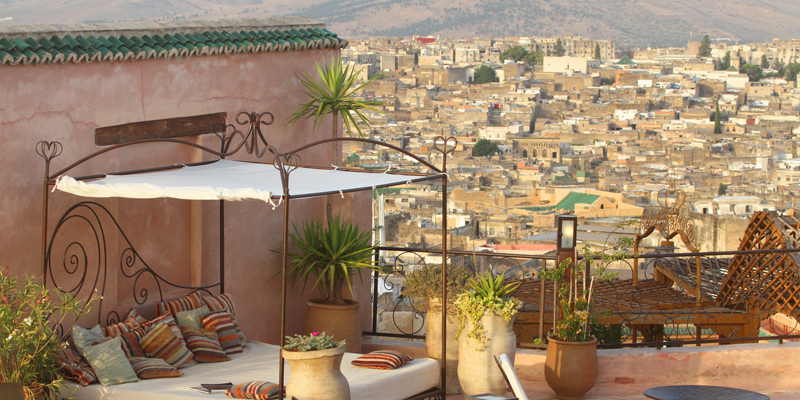 Fes is Morocco’s cultural heart and still retains its authenticity. I went to Essaouira in March and the weather was amazing. It’s perfect for a quick sunny beach break at a dreary time back in the UK. Getting lost in the souks is a must-do Morocco experience. You’ll find silver jewellery, leather bags, babouche slippers, beautifully etched brass lanterns and embroidered cushions. Bring an empty suitcase and remember – haggling is (or should be!) part of the fun. Histoire des Filles (1 rue Mohamed Ben Messaoud, Essaouira). A gorgeous boutique full of fashion, interiors, bags, jewellery and lots of lovely things for kids. Atelier Moro (114 Place de Mouassinem, Marrakech). This hidden boutique has no sign, but if you manage to locate the right door you’ll be rewarded with handmade clothes, linens, pillows and more. Carmelo Tedeschi’s boutique in Fes – the Italian leather designer’s shop doubles as a workshop that showcases his designs being handmade by local artisans. I’m an emphatic lover of pure Argan oil and use it for everything, from a hair conditioner to a moisturiser. Stock up in Morocco, it’s cheaper than anywhere else – a litre bottle will set you back around €40. There’s no difference between cosmetic and cooking Argan oil. If they try to tell you so in a shop then they aren’t the real deal. Café Vagabond (Avenue Lalla Aicha, Essaouira). Right at the end of the beach, a 20-minute walk from the town, this cafe has a wonderful laid-back vibe. Ideal for kicking back with a cold beer on comfy daybeds. One Up (Rue Laalouj, Essaouira). This is an amazing little restaurant. The food is outstanding and the décor is slightly bonkers in a really beautiful way. The walls are full of artsy vintage mirrors. Val D’Argan vineyard and winery, 15km from Essaouira. A great place to treat yourself to local wine and traditional fayre. 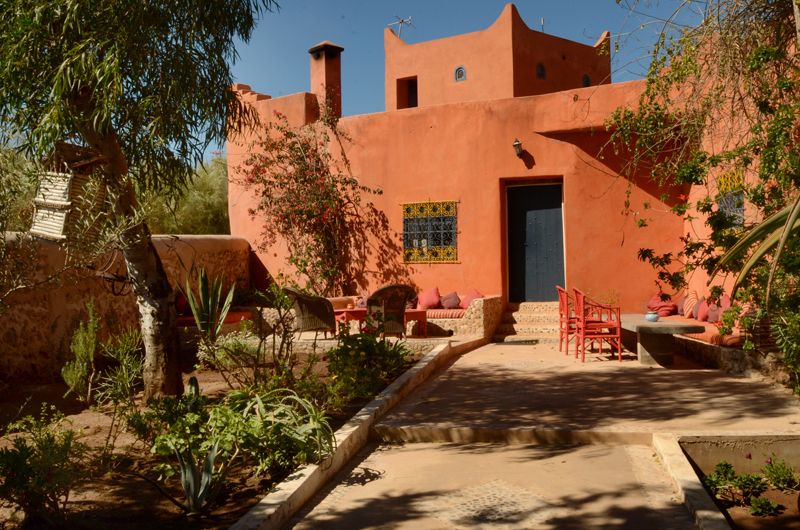 Le Jardin (32 Souk El Jeld, Sidi Abdelaziz, Marrakech). 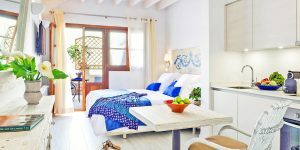 Set in the leafy courtyard of a 17th-century mansion, Le Jardin is an oasis of cool in the middle of the medina. You’ll find trickling fountains, shady trees, wandering tortoises and fabulous organic food. 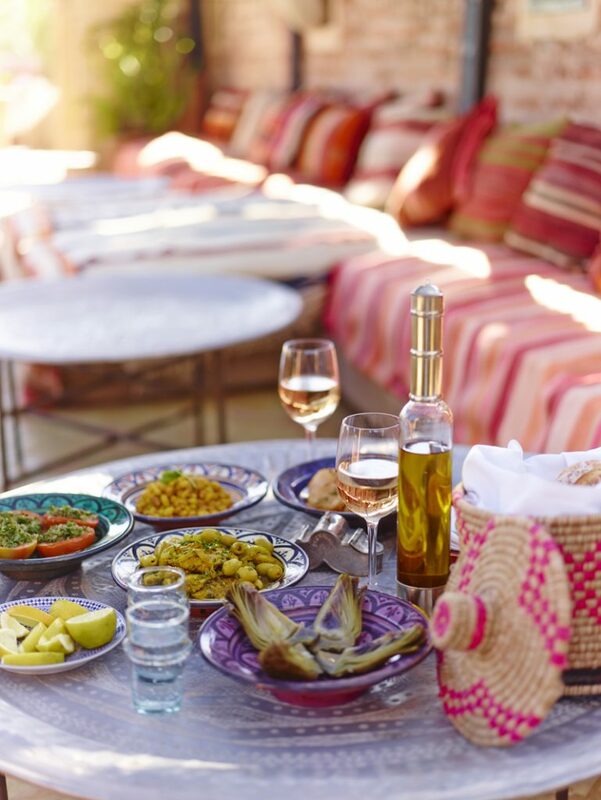 If you want to learn how to make your favourite local dishes, book onto the cookery course at Madada Mogador. 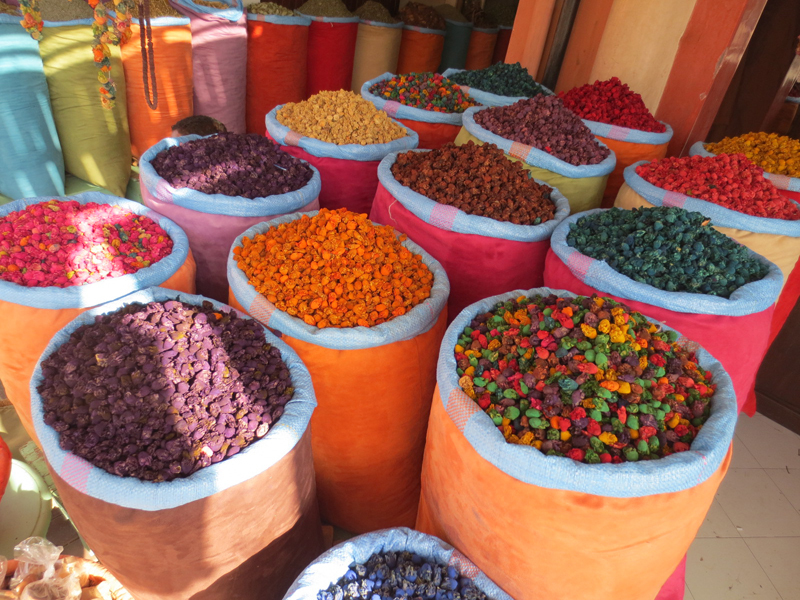 After the cooking session and lunch you are guided around the souk to buy all the spices to take home. Hire a car! Yes, Marrakech traffic is slightly daunting, but once you escape, the open road out towards the Sahara is epic. The roads are in great shape and there’s not much traffic. Stop off at little villages for mint tea and to snap those views. It’s also the easiest and most practical way to reach spots like Sawadi and Les Jardins de Skoura. The big old Mercedes taxis in Marrakech are a comfortable way of getting out of the city and exploring in style. We got 4 people in the back seat easily so it was a pretty cheap journey up to the Atlas Mountains. 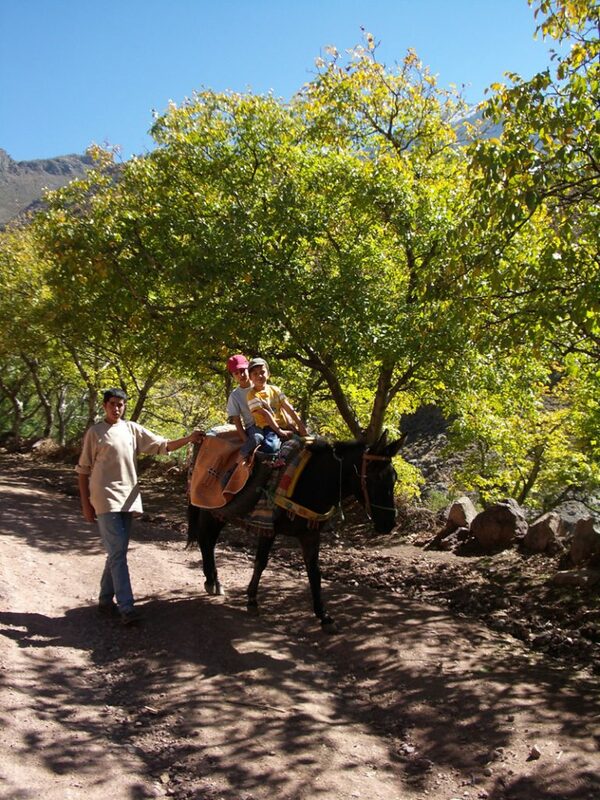 Do the day trek up to Mount Toubkal base camp (you can pick up the trail easily from Douar Samra). You’ll be treated to beautiful, crisp air and amazing light. There are lots of mountain huts dotted en route with old men selling fresh pressed orange juice. My kids loved hiking in the mountains. We had a guide and a donkey and the kids would ride the donkey whenever they got tired of walking. This can be done as day trip from Marrakech. Indulge at a spa. 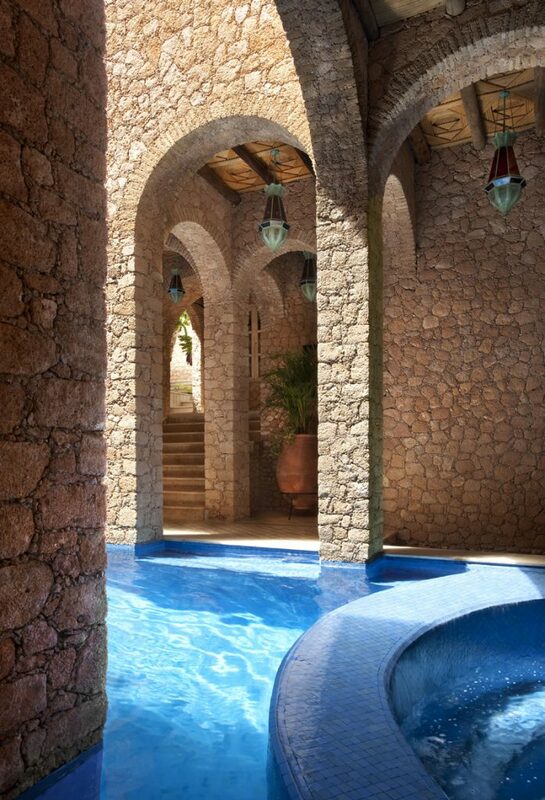 Our Royal Hammam followed by one of our signature argan-oil massages will leave you feeling amazing. 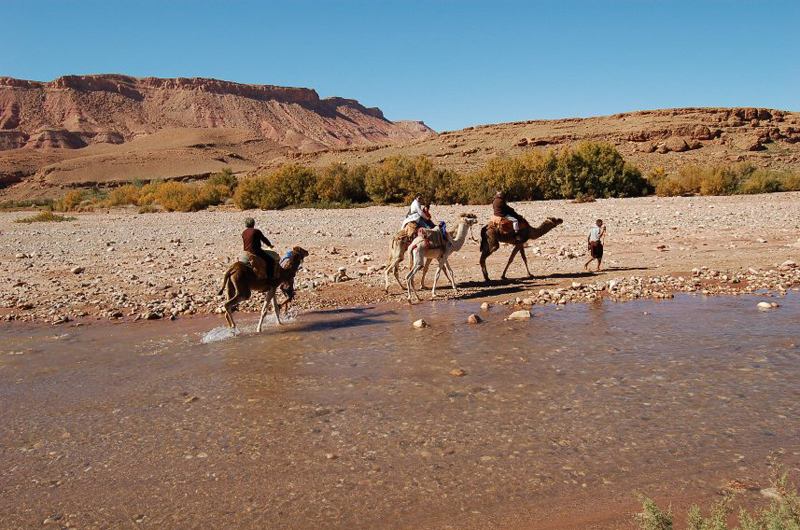 Take a trip with our camels Stan, Charlie, Maryline and Ella through the desert to the ancient caves of Agadir. 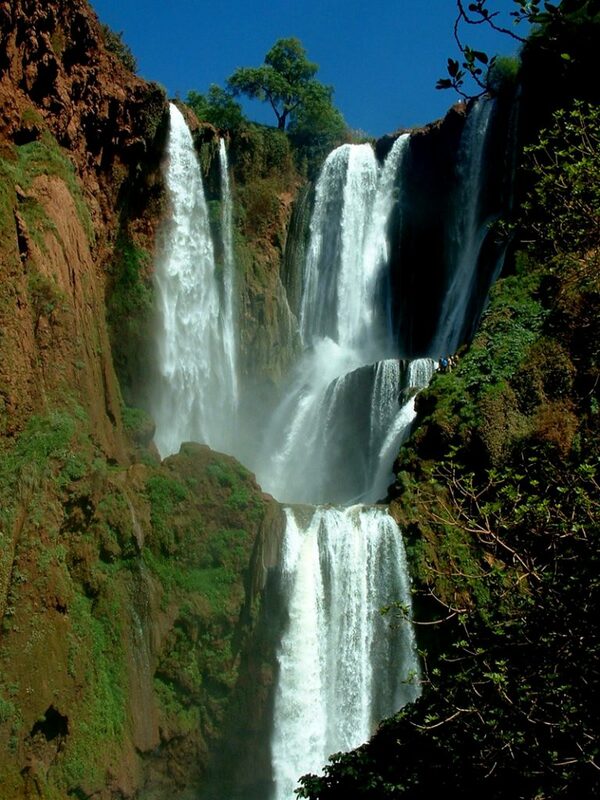 The Cascades d’Ouzoud in the High Atlas are popular with visitors and locals alike and for good reason. Three stunning waterfalls plummet 100m and the view gets better the further you get into the canyon. To avoid the crowds, swim early in the valley pools. 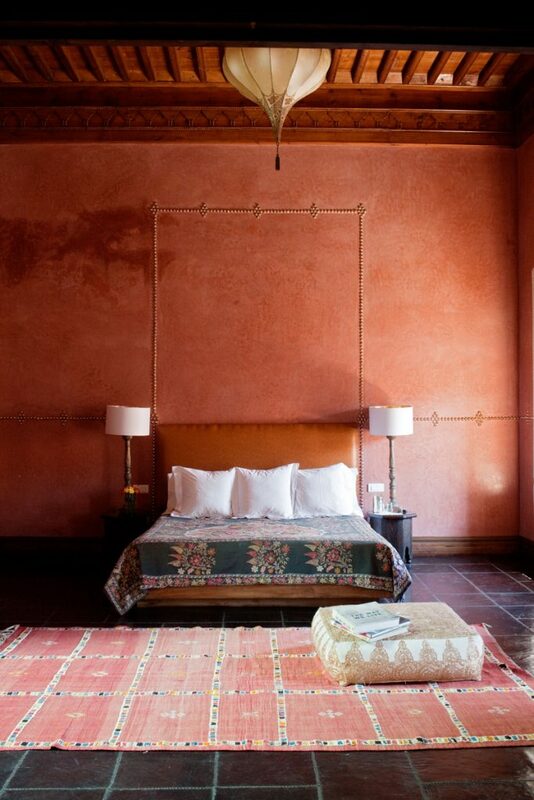 See our full collection of boutique hotels in Morocco.